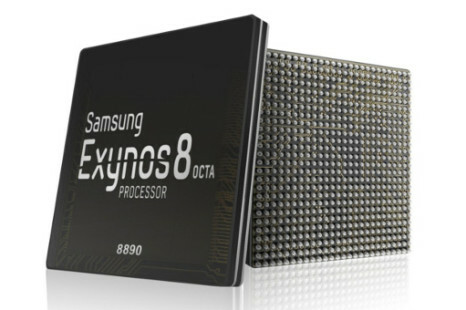 Samsung Electronics has announced it has started mass production of the new Exynos 8890 and Snapdragon 820 processors. These two chips were in the news a lot in the past few months but soon they will also be in your hands. With the new year just weeks away new information regarding Intel’s plans for 2016 has started appearing online and there are several things that are worth discussing. 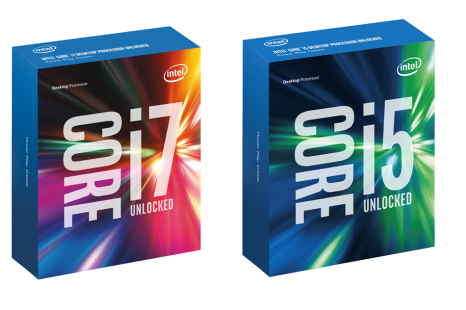 The recently discovered Intel Kaby Lake processors have been pushed back by 6 months time in the latest Intel roadmap. Thus the new processors will arrive in late 2016 instead of early 2016 as previously expected. Samsung’s Exynos 7420 SoC is currently the pride of the company. The chip offers excellent performance and powers Samsung’s flagship – the Galaxy S6 smartphone, being rivaled only by NVIDIA’s Tegra X1 processor.